– Added ability to use Facebook as page. 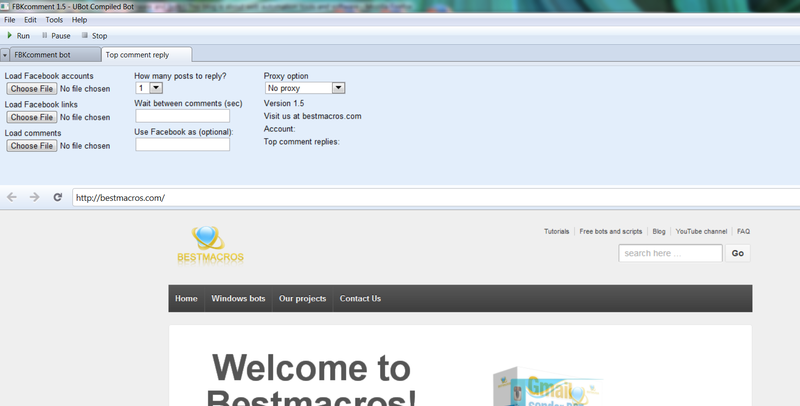 * Added ability to set wait time between comments. * Added ability to comment on up to 5 posts on same page. 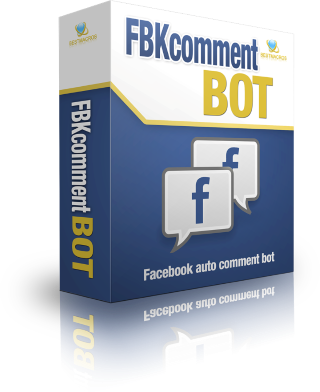 * Added support for multiple Facebook links for commenting.